I apologize for a delay in recipe posting. I’ve been in a coma for a few days after eating my weight in bourbon bacon pancakes. You understand. 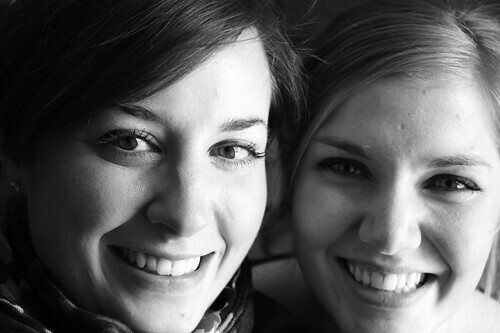 I also took a mini break from my daily obligations to visit my dear friend Ashley (see above) in her homeland. Which used to be my homeland. Which is really still only four hours away, barely far enough to consider it a “homeland,” but still far enough away that I have enough time to completely lose my voice upon arrival after all the loud, obnoxious singing I’ve just done in my car. True story. But now, back to real life. While I have been busy baking, it hasn’t been for this here blog, but for Tablespoon, my second home. I’d thought I take this time to share with you a few things I’ve been conjuring up over there. Doughnut holes. Any baked goods sugary and miniature warm my soul. Whole wheat English muffins. Healthy. English. Perfect with a spot of tea after eating an entire cake. Vegan Vanilla Maple Banana Bread. My first-ever banana bread (I’m allergic to bananas, so I don’t often make things I can’t eat. It just doesn’t make sense). My first-ever vegan bread, too. Good stuff. 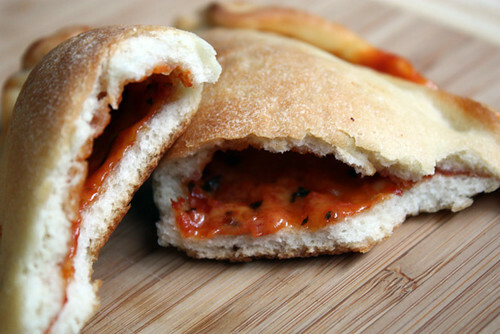 Mini calzones. For the Superbowl. Or just because. 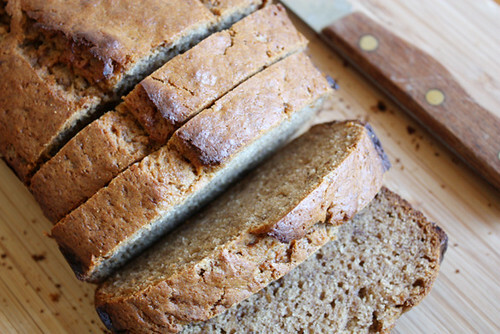 I promise to be back again soon with a new recipe for GVD, but for now, you should make these yummy breads at once. A very happy Monday to you all. Those all look wonderful! 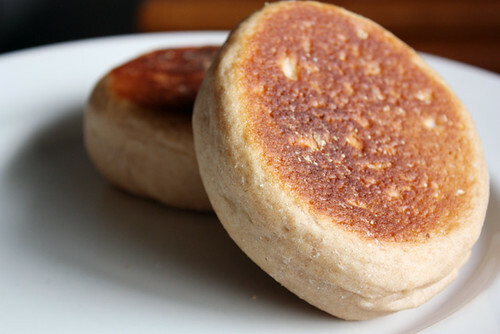 I always dream of making English muffins and crumpets, but never have. 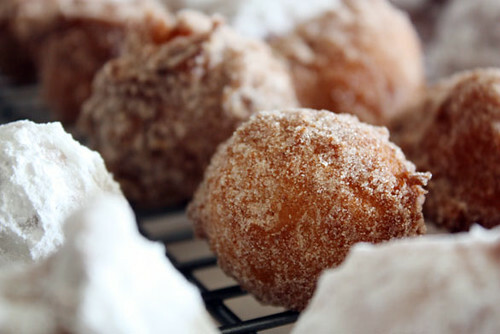 I love the thought of making doughnut holes. So small, with hardly any calories! I can’t wait to try.